Shown here is a circa 1970’s advertisement for the new Ford-franchised car dealership, Tetra Ford, and its sister company, FORFOM Trading. 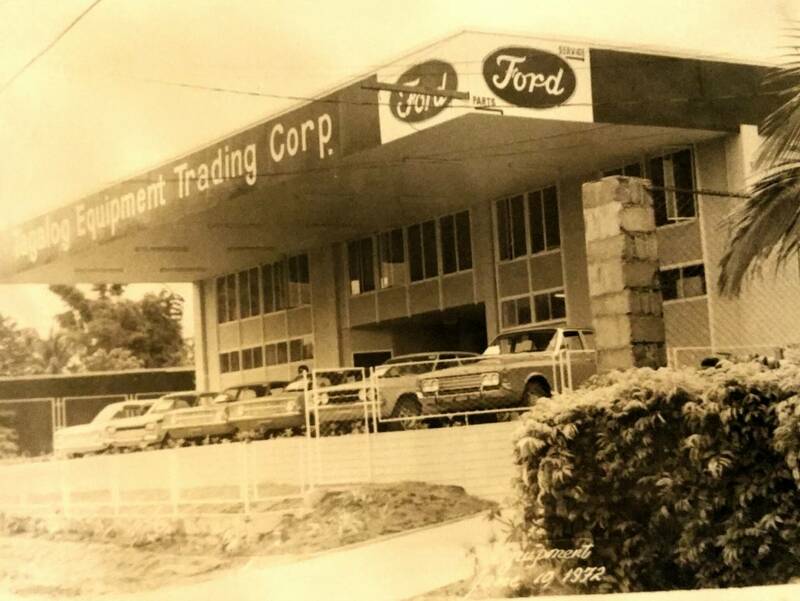 Tetra, originally an acronym for “Tagalog Equipment Trading”, became a franchised dealer of Ford Motor Company in the 1960s and grew to become one of the top performing Ford dealerships in the country with branches in several municipalities and towns in the region, particularly in the provinces of Cavite, Laguna, Batangas and Rizal. During that time, Ford was the leading car brand in the Philippines, with a commanding market share. On the other hand, FORFOM, which stands for the initials of the six Limcaoco family members, was one of the early distributors and service providers of the agricultural equipment and other necessities for the sugar plantations in the area. This is the original banking license of Laguna Development Bank (LDB) issued by the Philippine Central Bank in 1961. The pioneering spirit embodied in the founders of LDB has significantly contributed to their success in the field of private development banking. 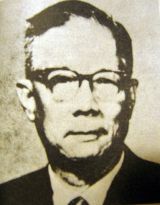 LDB was founded in 1961 by a group led by Felix T. Limcaoco and his son, Rene H. Limcaoco, the elder brother of Bing Limcaoco. LDB started with servicing the banking needs of the sugar planters in Laguna and its environs. As it continually grew, it has developed to a full-service bank that carries out a wide variety of commercial, residential, and consumer lending and agribusiness loans. It was renamed Luzon Development Bank, retaining the abbreviation LDB, to reflect its coverage expansion. Upon the growth of its branch network, it became the largest private development bank in the region of CALABARZON. 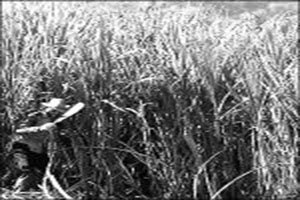 In the ’50s and ’60s, sugar was a leading crop in the province of Laguna. The proximity of Laguna to Metro Manila, and its later development into Manila’s industrial belt, were advantages to the conversion of many sugar plantations in the area into various real estate projects. 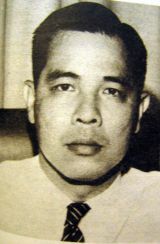 Mr. Felix “Sugar” Limcaoco, Sr., fourth from the left, is pictured here with other sugar planters in a sugar industry event in Manila in 1954. The towns of old Laguna — Cabuyao, San Pedro, Canlubang, and others — used to include vast sugar and rice fields, and many were planted by LICA’s founding forefathers.FORFOM, LICA, and other affiliate owned plantation-based lands in San Pedro and Cabuyao, Laguna, being just outside the perimeter of Metro Manila and easily accessible by the South Luzon Expressway and the Philippine Railway, were eventually developed into residential subdivisions and industrial parks. These helped make the CALABARZON region the most prosperous region after Metro Manila. 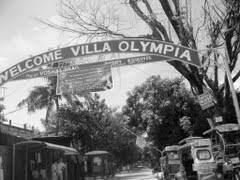 The Villa Olympia Complex was developed by FORFOM starting in the 1970’s and was among the largest residential developments in San Pedro, Laguna. Several other residential subdivisions were also developed in our land bank through joint ventures, co-developments and affiliated developments. We fundamentally created today’s sprawling and vibrant San Pedro communities. 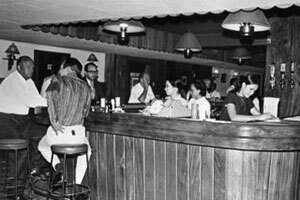 The Swiss Inn was established by a Swiss national, Mr. Emil Landert and has been serving customers since 1946 with its first branch in Dewey Boulevard, presently known as Roxas Boulevard. Both expatriates and locals were charmed by its authentic Swiss cuisine, quaint wooden interiors, and a personal service. 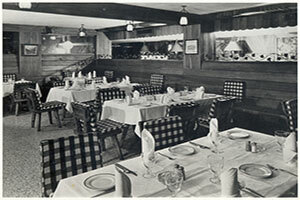 To this day, the Swiss Inn has opened a couple of branches throughout the Metro, continuing its delight service to selective patrons.